Sammy J is an award-winning comedian, writer and musician. A proud nerd, he abandoned his law degree to travel the world and sing funny songs for a living. 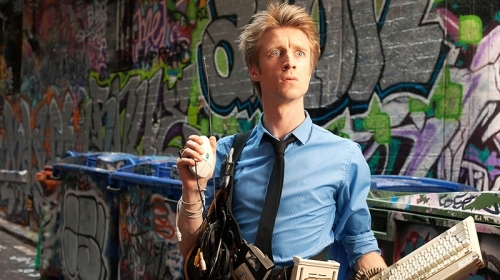 You may have seen him on TV, at a festival, or as one half of the man/puppet duo Sammy J & Randy. 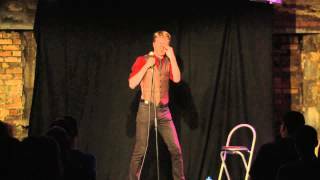 As a solo act, Sammy J won the Best Newcomer award at the Melbourne International Comedy Festival. He has since performed in Edinburgh, Montreal, and every major Australian comedy festival. 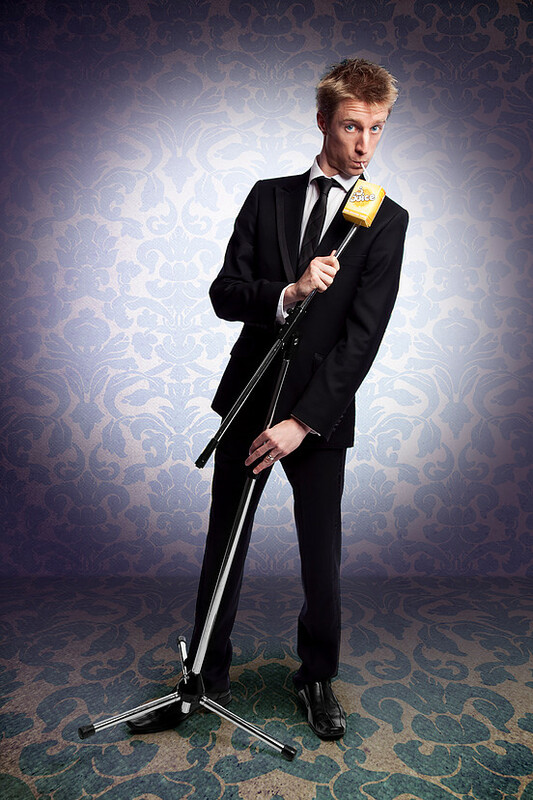 His album “Skinny Man, Modern World” received an ARIA nomination for Best Comedy Release, and he gained a national following with his 3-minute political satire ABC prime time television show “Sammy J”. In 2017, Sammy’s smash hit solo show Hero Complex was nominated for the Barry Award for Best Comedy at The Melbourne International Comedy Festival and nominated for the Helpmann Award for Best Comedy Performer. Sammy’s collaboration with puppeteer Heath McIvor in “Sammy J & Randy”, as seen the duo received the Barry Award for Most Outstanding Show at the 2010 Melbourne Comedy Festival. Their acclaimed live shows have taken them from the Sydney Opera House to London’s West End, and their musical sitcom, “Sammy J & Randy in Ricketts Lane”, premiered on ABC TV in 2015, before launching in the USA and UK (Netflix). As a composer, Sammy J has written countless comedy songs for stage and screen and scored the incidental music for “Ricketts Lane” and “Sammy J’s Playground Politics”. 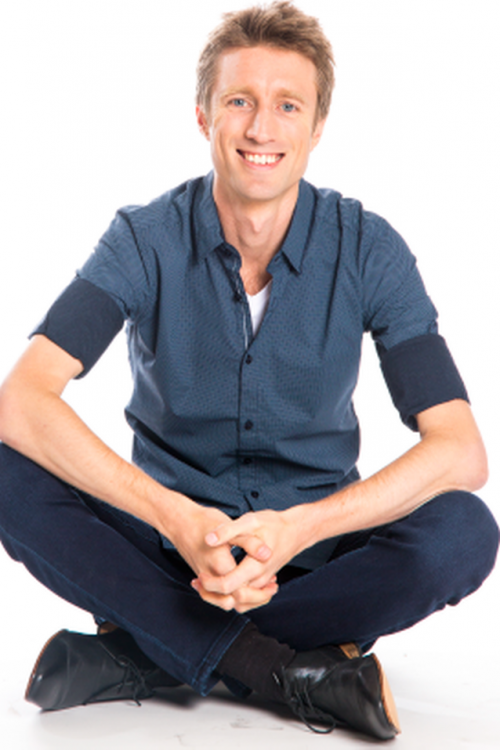 Away from the comedy world, Sammy J’s MC skills have seen him host award shows, interview politicians, and debut his book “The Long Class Goodnight”. Sammy J’s biggest project remains unfinished. In 2008, he started “The 50 Year Show”, a comedy spectacular that will run every five years until 2058. The show continues in Melbourne in 2018.